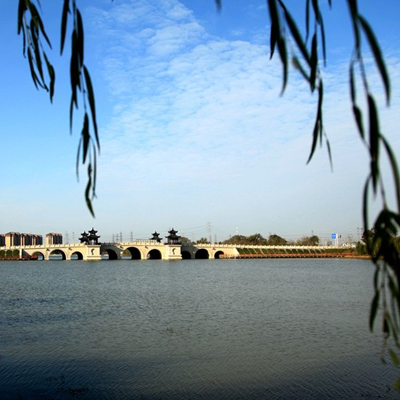 Nantong has four national economic and technological development zones, one national hi-tech industrial development zone, and nine provincial economic development zones. 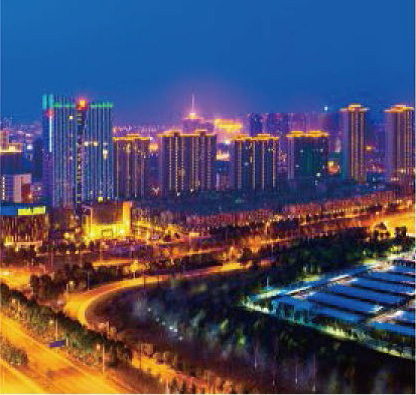 In 2017, in the scientific evaluation of the development zones of Jiangsu province, the Nantong Economic and Technological Development Area and the Haimen economic and technological development zone ranked eighth and twelfth among the 27 national economic and technological development zones, and the Qidong economic and technological development zone ranked first among the 83 provincial economic and technological development zones. 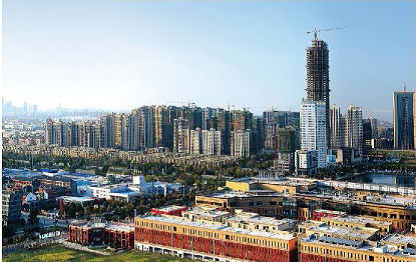 In 2017, the development zones above provincial level accounted for more than 65 percent of the city's public budget revenue, more than 70 percent of its total import and export volume, and more than 80 percent of incoming actual foreign capital. In recent years, the various types of development zones in the city have taken transformation and upgrading as their main line. Driven by innovation and development, they have maintained a steady and fast pace in transformation. 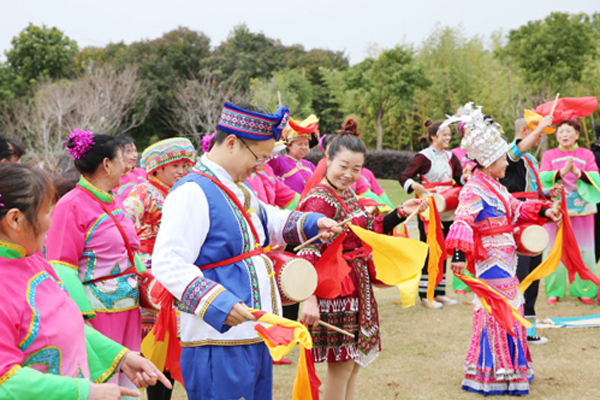 They have gradually shifted from labor-intensive and export-oriented industries to industries with high-level characteristics and favored manufacturing industries with advanced science and technology and capital content. Pillar industries represented by equipment manufacturing, electronic information, new energy, new materials, fine chemicals and modern textiles have been formed. 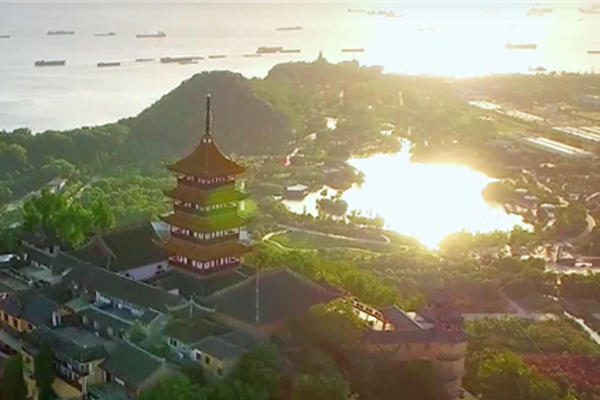 The developing zones have become the main force in forwarding the advanced manufacturing industry and gathering areas of the modern service industry.